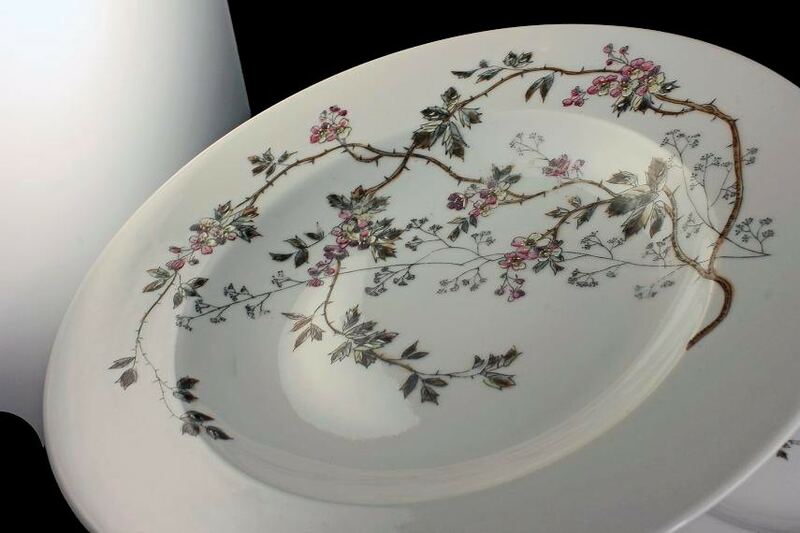 A beautiful set of 2 antique coupe soup bowls by B & D Limoges. 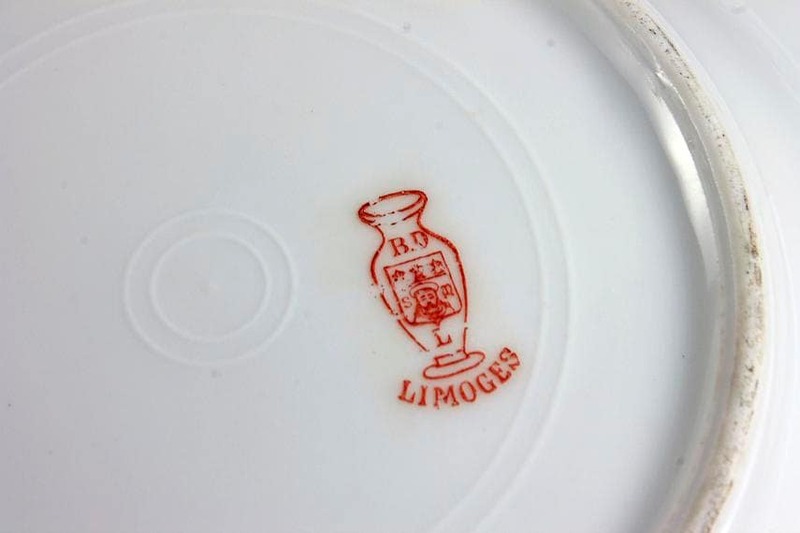 B & D Stands for Bawo and Dotter before they started the Elite Brand of Limoges china. 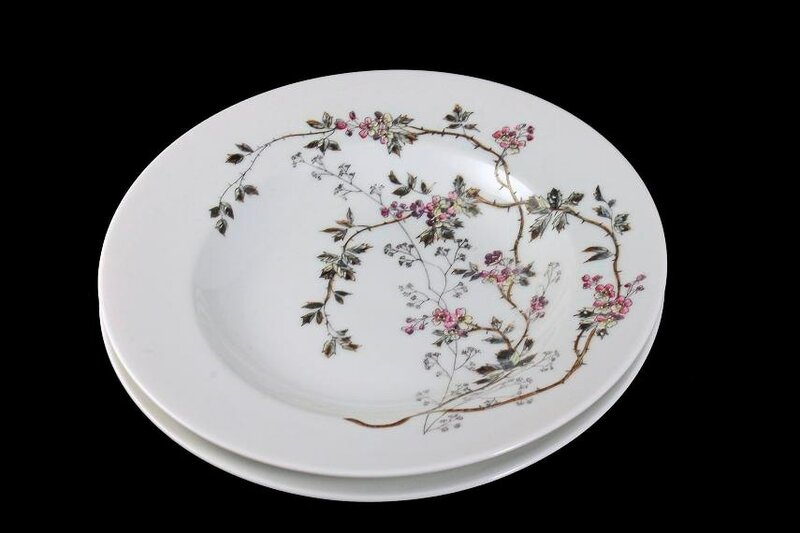 This pattern is floral and extremely hard to find. 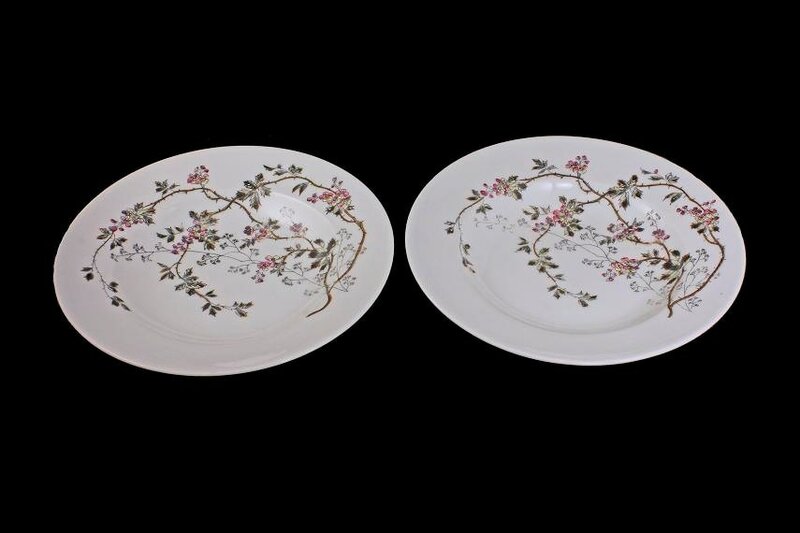 These would be great for a collector of antique china or would make a wonderful statement on a buffet, sideboard, or dinner table. 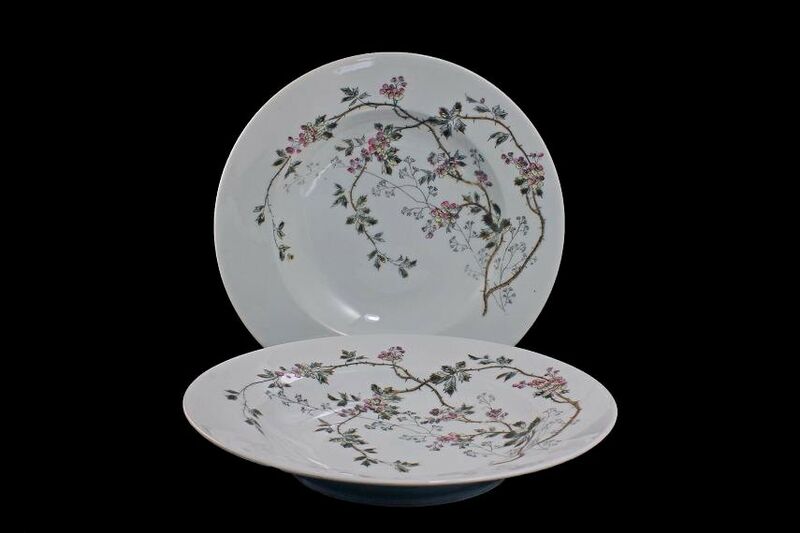 These antique bowls are in excellent condition. They have no chips, cracks, or crazing. The bowls are in amazing condition considering their age.